Having teak wood furniture or a set of teak wood furniture is a dream for anyone, whether it’s for a residential purpose or business one. 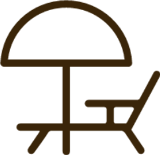 Whether you are the business owner or a homeowner, or you are in the market for some furniture, getting your hands on teak outdoor furniture will help bring in a certain level of quality into your environment. Although teak wood is great for both indoors and outdoors settings, its beauty is much appreciated when it is used outdoor like as a sitting area, or even to accentuate a garden. Getting your hands on some large array of teak outdoor furniture from furniture warehouse or furniture wholesale supplier is a good investment both short term and long term. Teak outdoor wood furniture is durable, and long-lasting, guaranteed to serve you well for years to come, and all you have to do is clean it occasionally. Another amazing thing about teak furniture is that you can start up a retail business with it in your town, and local area. 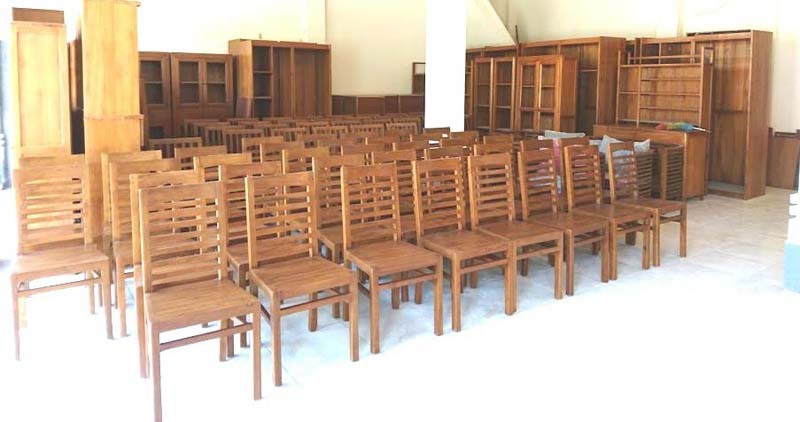 All you need do is to find a furniture wholesale supplier, that can guarantee you, your required quantities of premium quality teak furniture at a fair price. 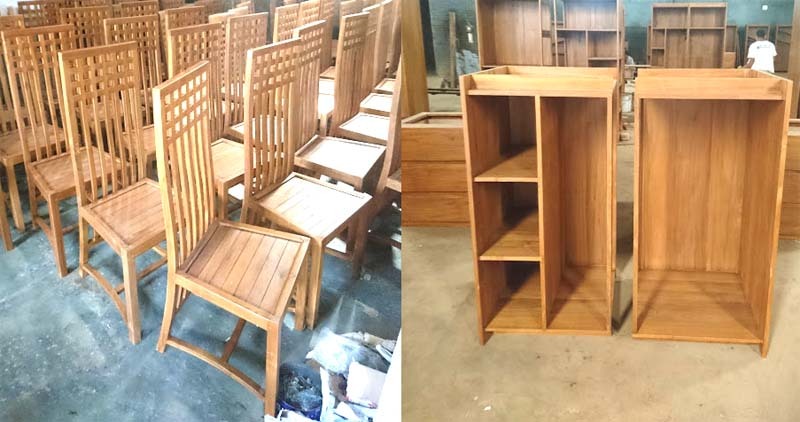 Finding a reliable furniture warehouse or furniture wholesale supplier is paramount when it comes to buying furniture from Indonesia, most especially teak outdoor furniture. There are lots of furniture suppliers scattered across Indonesia, notably in and around the island of Java. 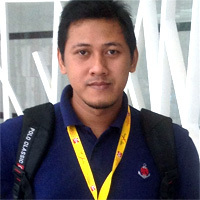 Buy Teak Furniture From Indonesia A Reliable Furniture Company. Our company CV. Jepara Crafter Furniture is one of the best companies to buy furniture from Indonesia from, most especially teak outdoor furniture and teak indoor furniture. We pride ourselves in the quality of our work, hence why we never compromise on quality. We maintain a very high standard, and we ensure we supply the very best of indoor and outdoor teak furniture. 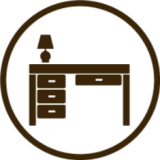 We have the skilled hands to craft and produce the furniture of your choice. So if you want a teak bed, teak chairs, and every other furniture of your choice, you can be sure we would deliver on a quality job on time.